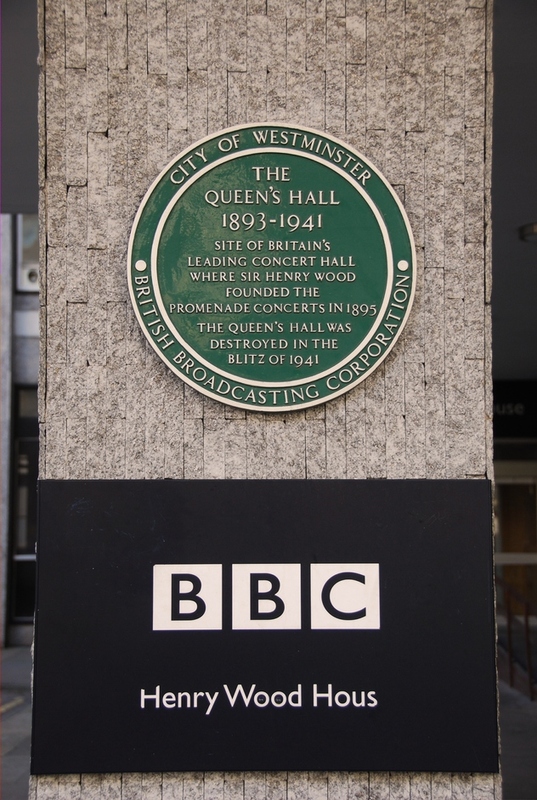 BBC HQ and home, in particular, to the BBC's famous Radio Theatre, Broadcasting House is an iconic building in Portland Place. This purpose-built broadcast centre, erected in 1932 to an art deco design, continues to serve as the heart of the British Broadcasting Corporation (even if the more substantial BBC Television Centre is across town in White City). Upgrades to the Grade II* listed Broadcasting House took place in 2005-2012, giving the studios a complete overhaul and involving the creation of four new storeys at the top of the building as well as a new east wing behind All Souls Church. Phase one was officially opened by The Queen in April 2006. When the second phase is complete in 2012 Broadcasting House wiill contain the largest live newsroom in the world. What are the best dining options near BBC Broadcasting House London? BBC Broadcasting House gyms, sporting activities, health & beauty and fitness. The best pubs near London BBC Broadcasting House. BBC Broadcasting House clubs, bars, cabaret nights, casinos and interesting nightlife. Where to have your meeting, conference, exhibition, private dining or training course near BBC Broadcasting House. From cheap budget accommodation to luxury 5 star suites see our deals for BBC Broadcasting House hotels, including Grange Langham Court Hotel from 85% off.